I would like to inquire about your property Bayut - 777-Ap-S-0106. Please contact me at your earliest convenience. Rawda Apartments, Nashma UNA are simply an epitome of Dubai's contemporary living. The apartments showcase the latest of modern Dubai living at its very best. It is an impressive development in a community complemented by lush private gardens set in the heart of a metropolitan city. 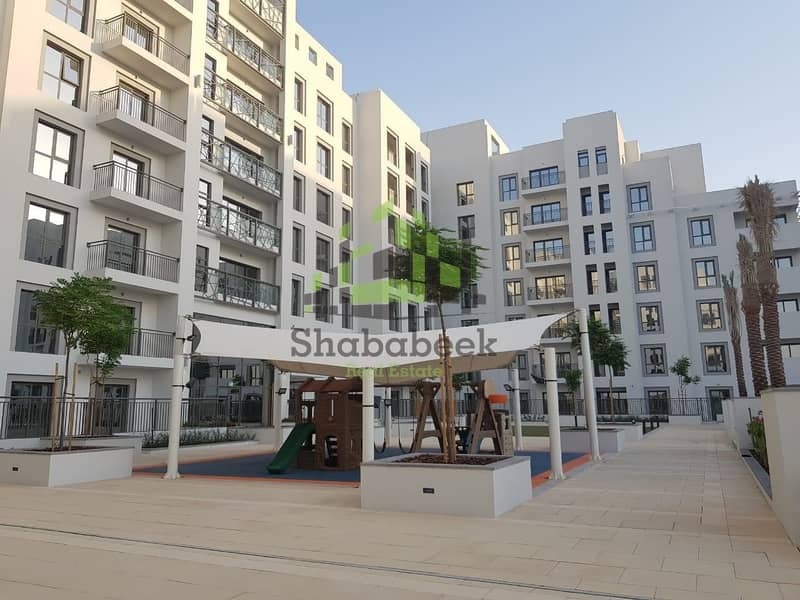 Rawda flats are positioned in a leading prime park-side location. 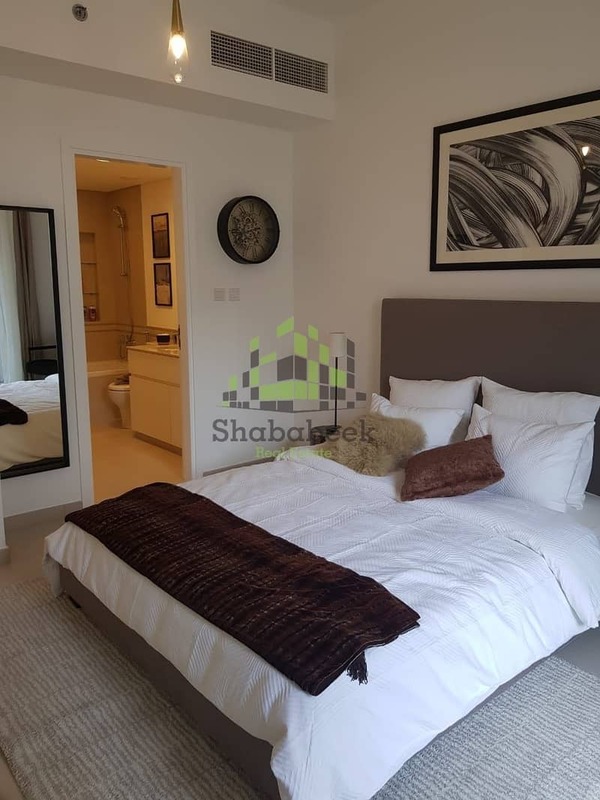 It is a group of four superb residential apartment buildings that come with views over the courtyard, Town Square Park, and main Town Square Boulevard. Dubai is continuously astounding people around the world with its sleek innovative modernity in residences set in the most contemporary environments. 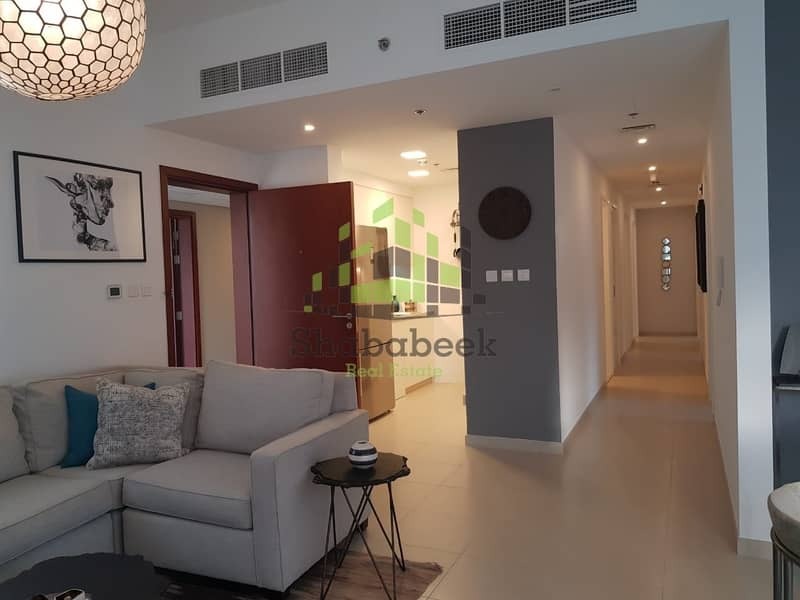 But, now, Rawda Apartments, Town Square offer home buyers and property seekers the elegance of such contemporariness in a fresh lively setting of lush greenery embracing in the surrounding. 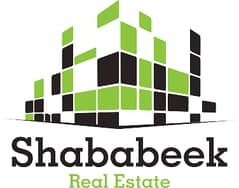 Shababeek is one of the UAEs leading brokerage firms, offering a complete property experience. We work in pursuit of service excellence and we are committed in every area of the real estate industry. Offering a premium, professional and flexible service to customers. 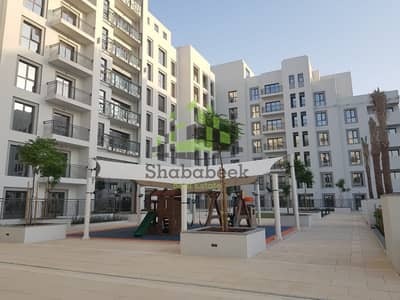 Shababeek Real Estate has a unique end-to-end approach, delivered by an experienced team of real estate professionals. Our complete property experience includes Sales, Leasing and Property Management. We engage in the support of value-added partners to complete the professional services offered and complement these by also providing international investment options.